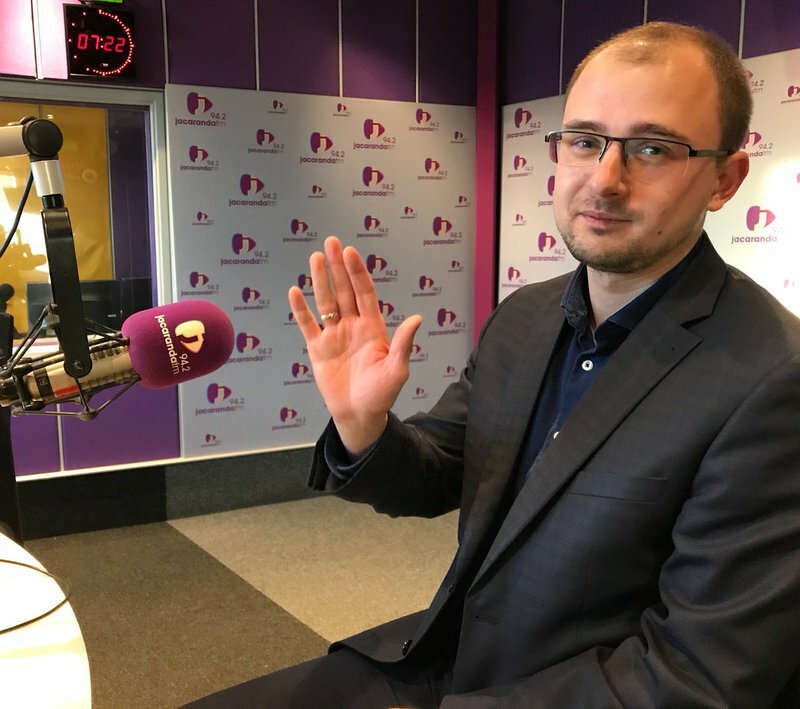 Alexander Kulyaev, the press secretary at the Russian Embassy in Pretoria joins us for a fun educational morning on Russia on Breakfast with Martin Bester. The 21st FIFA World Cup is currently underway in Russia. A total of 64 matches will be played in 12 venues located in 11 cities and is labelled as the most expensive World Cup yet. The bidding procedure to host the current and 2022 FIFA World Cup tournaments began in 2009 already. Russia came out on top and what better way to learn more about the beautiful country than from Alexander Kulyaev. Keen to learn a few Russian phrases in Russian? Russians are believed to not be as friendly. Kulyaev proved us all wrong! Kulyaev was also so kind to help us predict the score for Tuesday evening’s Russia vs Egypt game in Saint Petersburg Stadium. Ridiculous facts about Russia? Never! Kulyaev played a game of true or false about Russia. Do you think you’re knowledgeable about the country? Let’s see if you ace the game!